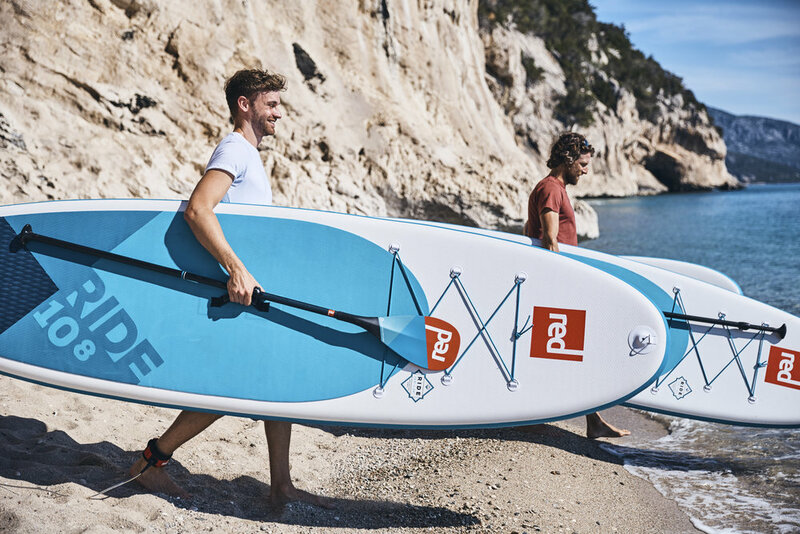 Stand up paddle boarding is a fun, relaxing way to play on the water. Paddle placid lakes and rivers, work your way up to ocean surf. Go big or go home! 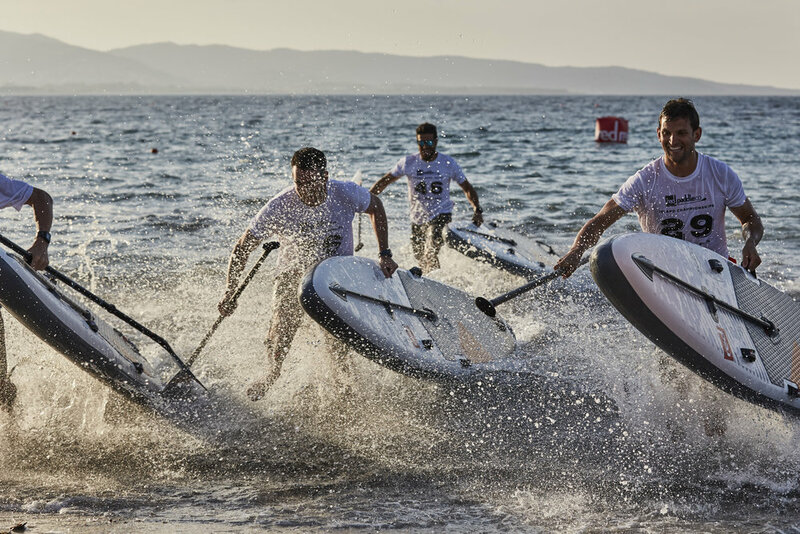 The 17' XL board is equipped with a wide deck and tail to make it nice and stable, even with the full crew on board. Get your group together for a ride you'll never forget. Learn from the best! 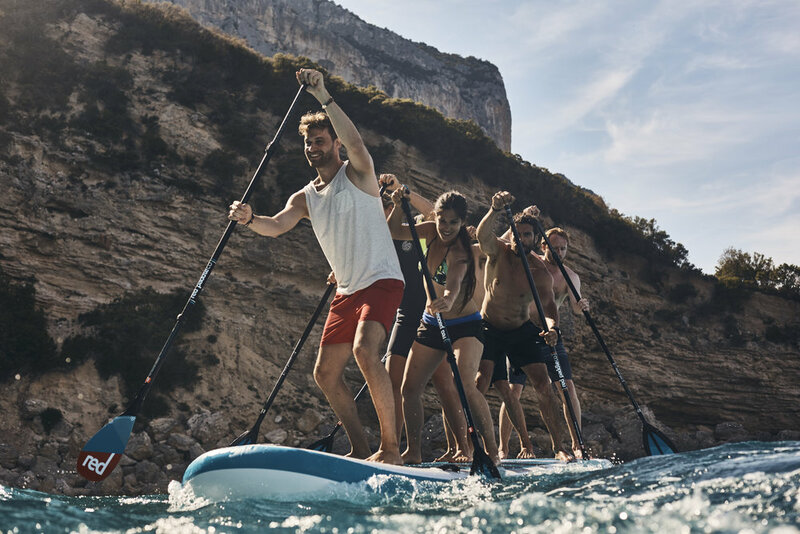 Whether you are new to the sport of paddle boarding, or looking to refine your skills, our intimate lessons with ASI-trained staff will challenge you and cheer you on! Arrive as early as 6 pm to get on the water and warm up. The fun begins at 6:30 pm! We may do interval drills, followed by some competitive races, and/or horse around! Sharpen your skills and get some exercise in a fun, competitive environment!